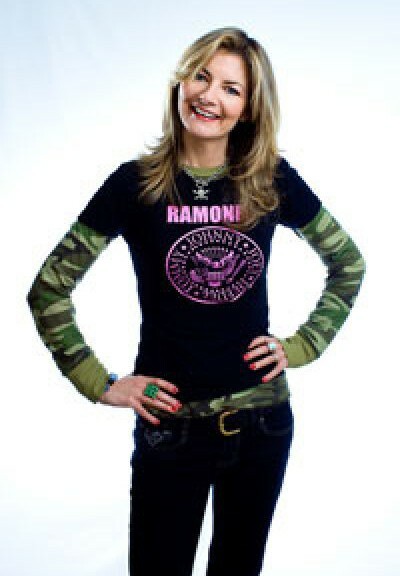 Best-known for her legendary one-woman shows, Jo Caulfield is one of the finest female comics at work (The Observer) and has recently been nominated as the best female Stand-Up in the country (Chortle.co.uk). She is also Graham Nortons head writer. She is, quite simply, a damn funny woman (The Scotsman). Many of the points Jo Caulfield makes about the human condition would have sociologists stroking their beards in admiration, but her audience tend to be laughing too much to notice. Do not miss her. (The Times). Definitely the rising star of womens comedy. Her mixture of cutthroat wit and wildly accurate observation regularly brings audiences to their knees with laughter. (Evening Standard).